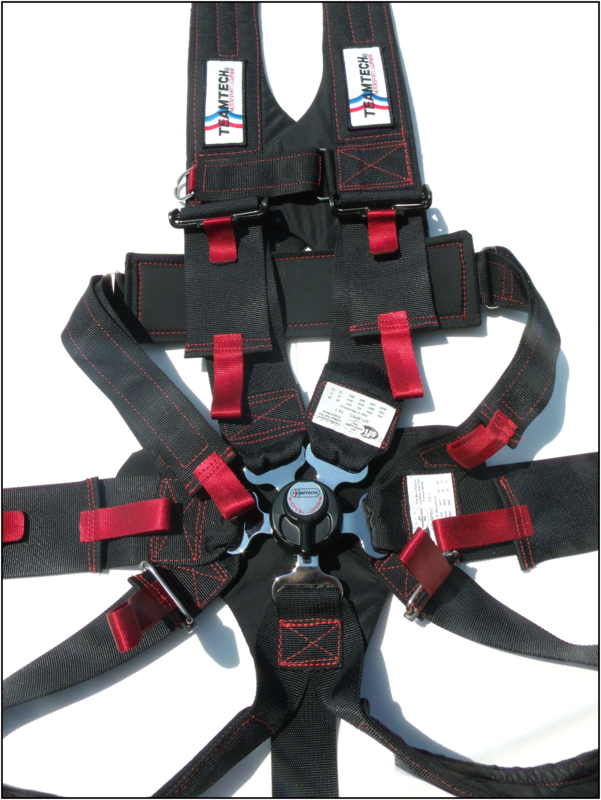 This patented TEAMTECH® JETPILOT™ Harness incorporates design features unique to no other racing harness on the planet. Integrating state of the art geometry for zero forward excursion of the pelvis under the lap belt (also called Submarining). 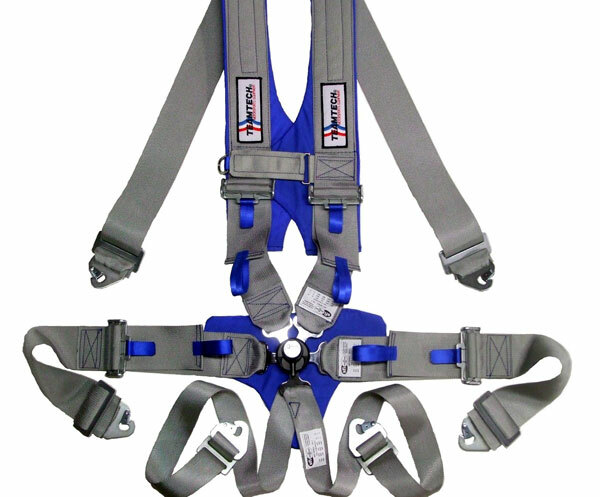 This system is similar in function to a repelling harness. The adjustable anti-submarine straps wrap around the upper thighs of each leg and attach to the latch/link buckle (or rotary buckle) lap belt. These harnesses have chest and pelvic pads, a sternum strap, and lumbar supports to complete the JETPILOT™ System. These harnesses have the most anti-submarine control available in addition to further limiting any awkward sideways leg movement and pivoting of the pelvis in the seat. 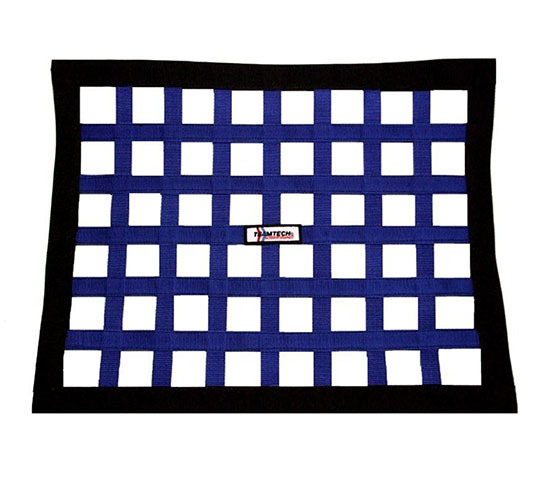 This support is essential during off-road, road race and marine racing courses where compound off center horizontal-vertical movements and high deceleration rates are extreme. If you need to stay put in your seat, and not slide under the lap belt, the JETPILOT™ Harness is designed especially for you. 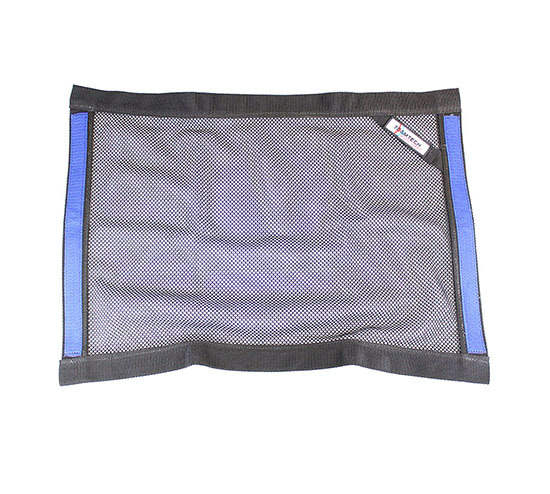 The JETPILOT™ Harness is only available with pull-up lap belt adjustments. 6 Pt., 7 Pt., 8 Pt.